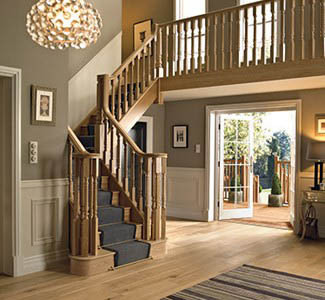 Ferguson Stair’s and Joinery are your local Staircase Specialists. We keep our overheads to a minimum, enabling us to provide you with a Bespoke staircase, and any associated parts at a competitive price. We believe that all of our customers deserve the highest level of service, and are committed with providing just that. 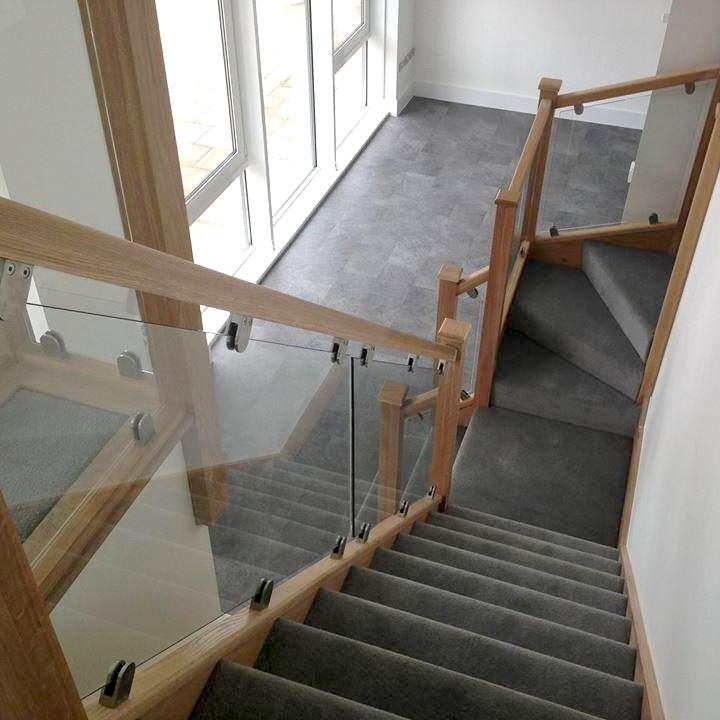 We will work with you from the beginning, helping you to design your Bespoke staircase, whether you are after a Modern, Contemporary or Traditional one. We manufacture, deliver and will even install your staircase if desired. There are no minimum orders, no job is too big or too small. We have a quick turn around for your benefit, so that you can have your property back as soon as possible. We also provide other joinery services i.e, we can fit doors and door frames, loft conversions, skirting boards etc.